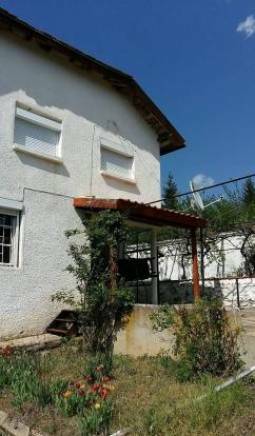 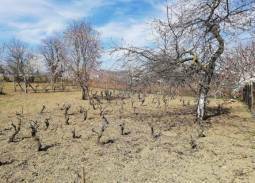 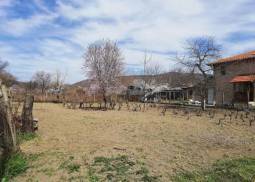 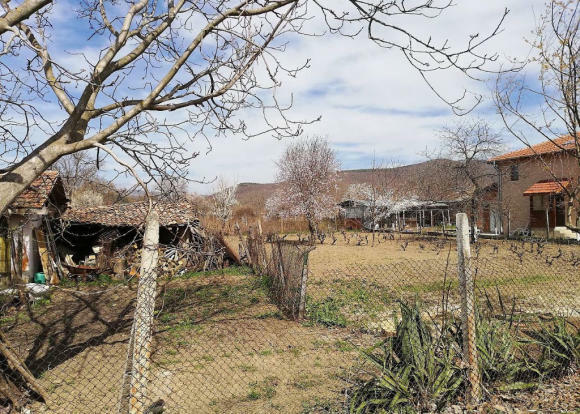 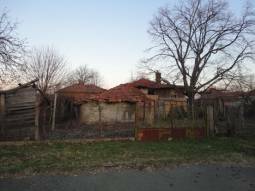 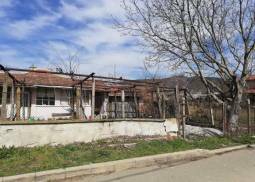 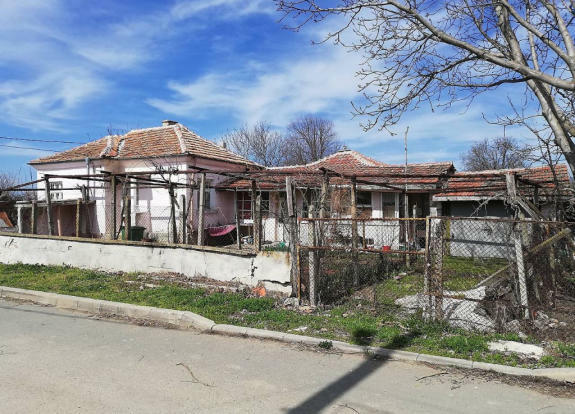 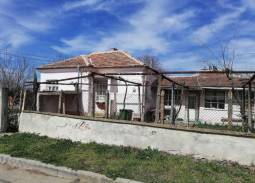 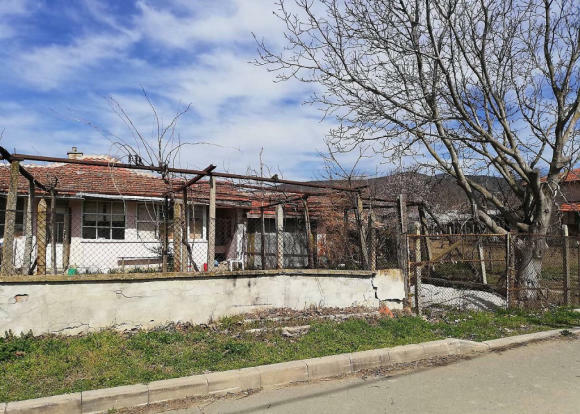 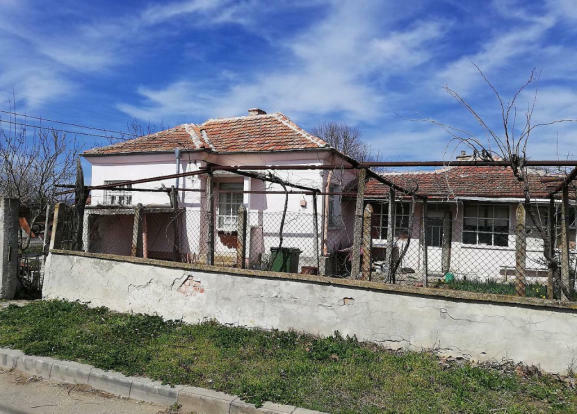 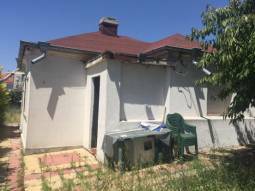 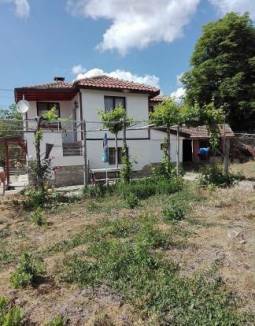 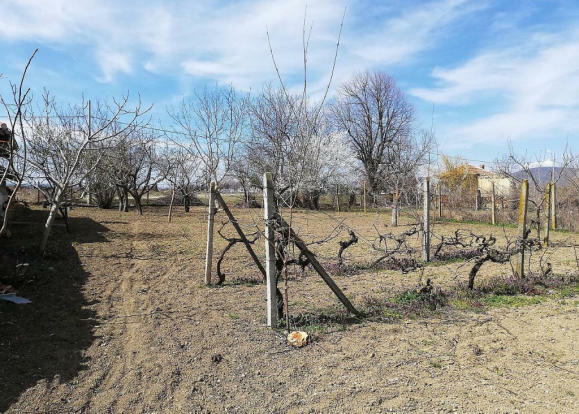 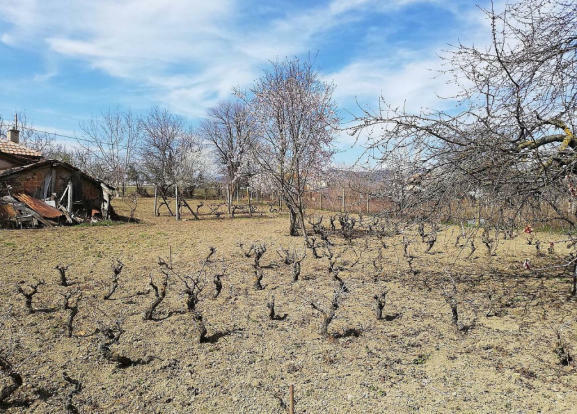 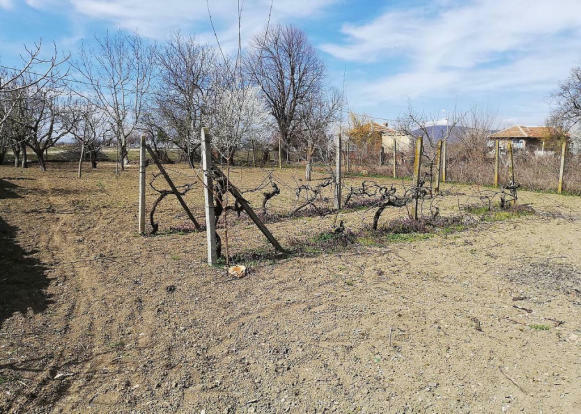 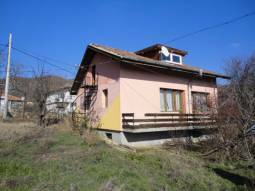 Lovely Property 15min far from the SEA, vast plot 1500sq.m of land, At the Edge of the village, Asphalt Roads, Main Sewage available, bathroom/wc, Tiled floors, Good Roof, Top Location! Big Cellar!!! 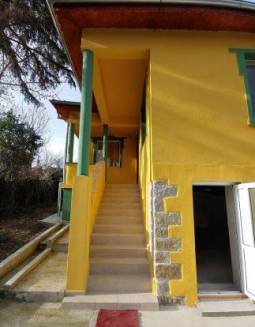 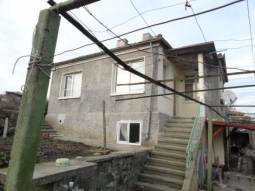 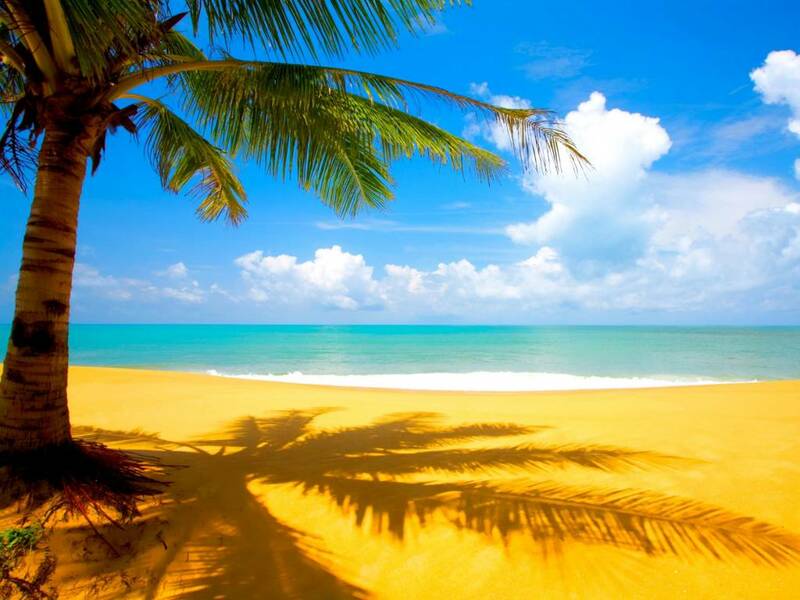 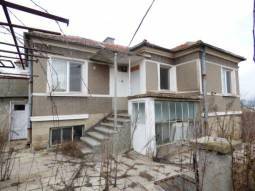 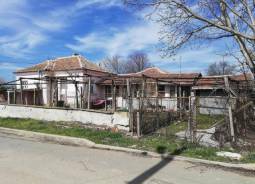 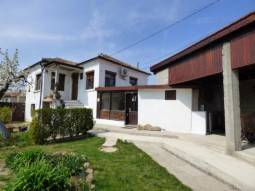 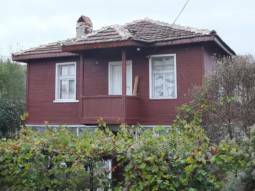 We present a lovely property just 15 minutes drive from the town of Nessebar and Sunny Beach. The house offers 120sq.m of living area and sits on a plot of 1 500 sq.m. 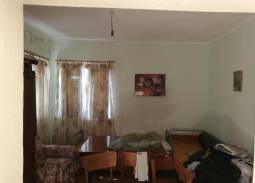 The property comprises of: living room, kitchen, bathroom/WC, two bedrooms. 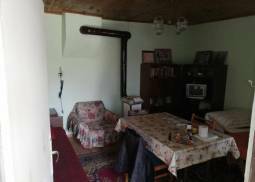 There is a summer kitchen area l which consists of two big rooms. 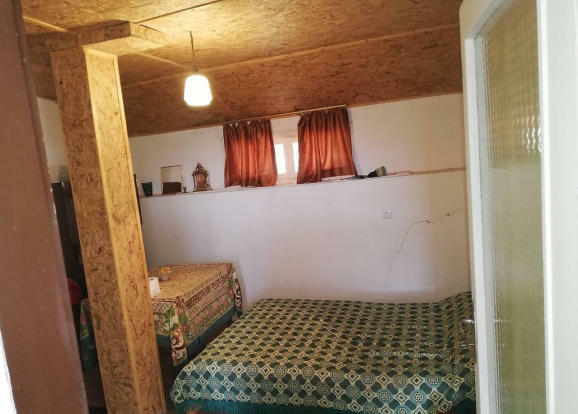 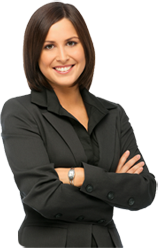 All Floors are concrete and tiled, walls are painted; windows are wooden, doors are wooden.